Whether you need a space-saving solution for your downsized travel board or you just need to power a small, carefully curated selection of tried-and-true staples, this little box has what you need - all while taking up less space than a candy bar. 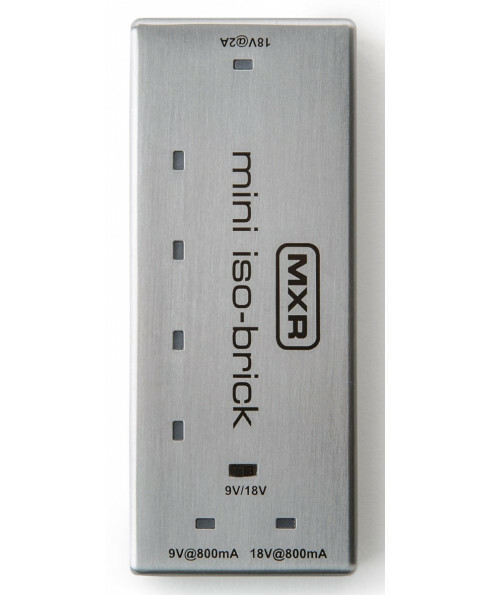 And don’t let the five outputs restrict you - if you need to add an extra pedal, the Mini Iso-Brick Power Supply has you covered. 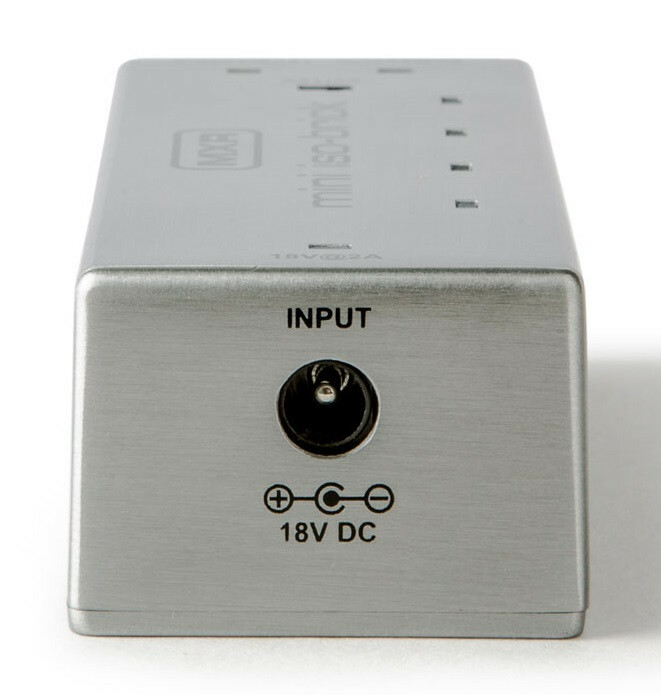 It comes with a splitter cable that can be used to connect two pedals to a single output, provided they require the same voltage and you don’t exceed the output’s current rating. 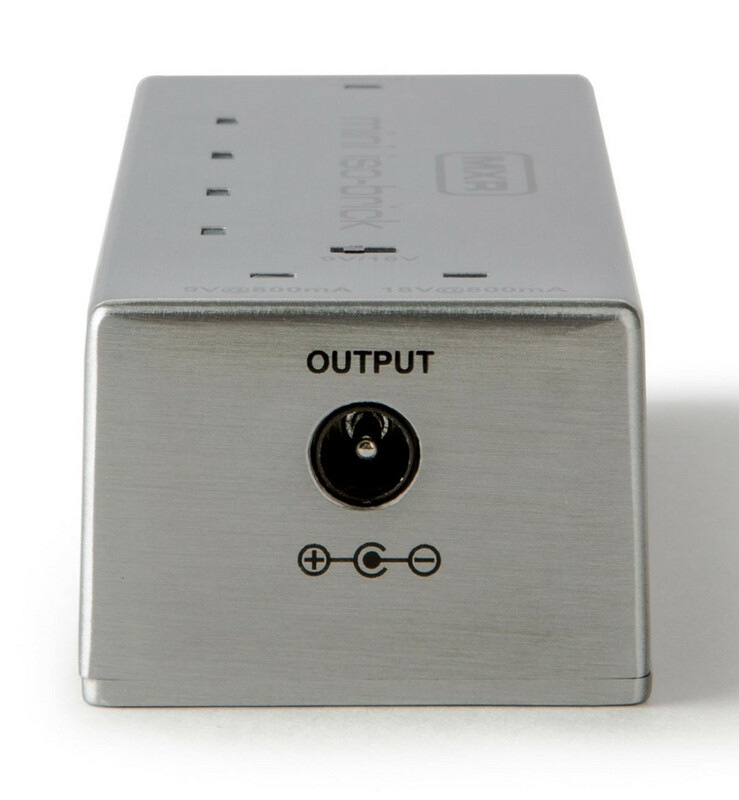 You can do this with all of the outputs simultaneously - just purchase the extra cables to do so.